FMA SEMINAR ON JULY 28, 2018. REGISTER NOW! 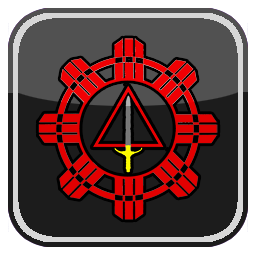 Our FMA organization, TAGAAN ARNIS-KAWALA/ KUNTAW/ SIKARAN Filipino Martial Arts will be celebrating its 20th year anniversary in Canada. In this past 20 years, our organization was very active in participating in various martial arts tournaments and competitions as well as conducting and sponsoring tournaments and competitions ourselves. I am sure we had connected in various martial arts events. 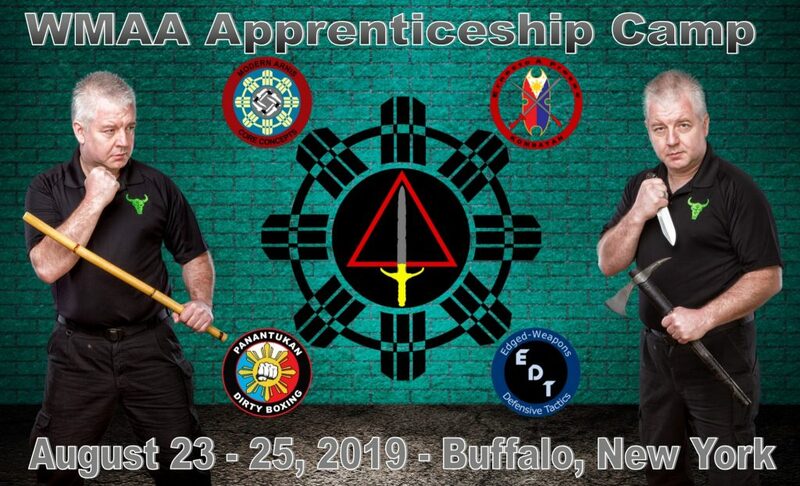 I would like to take this opportunity to invite you to connect with us again and join us to a workshop/seminar featuring the three distinct and world renowned Filipino martial arts of KUNTAW, SIKARAN, and ARNIS. 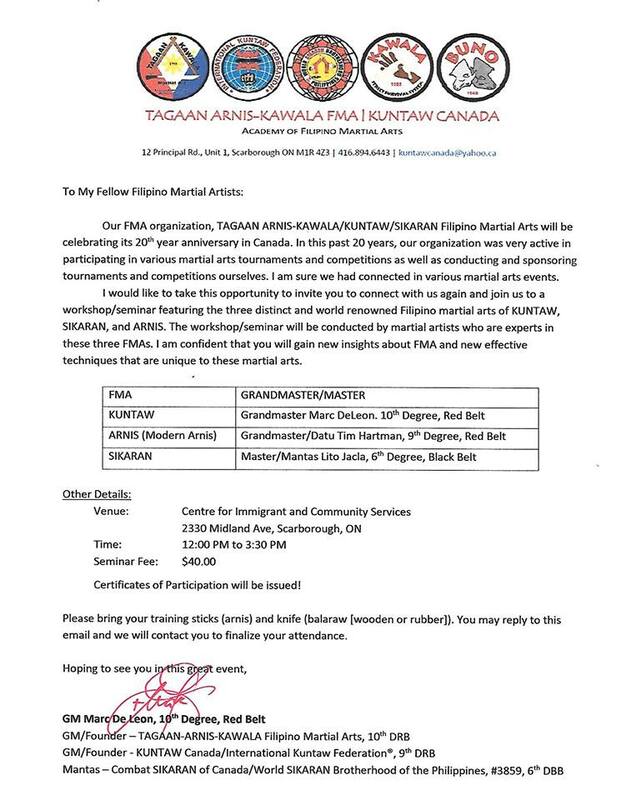 The workshop/seminar will be conducted by martial artists who are experts in these three FMAs. I am confident that you will gain new insights about FMA and new effective techniques that are unique to these martial arts. Certificates of Participation will be issued! You may send a comment to this posting and we will contact you to finalize your attendance.